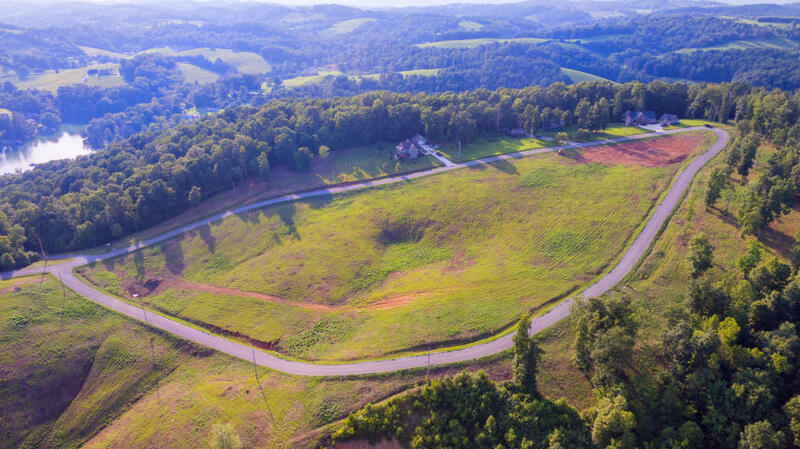 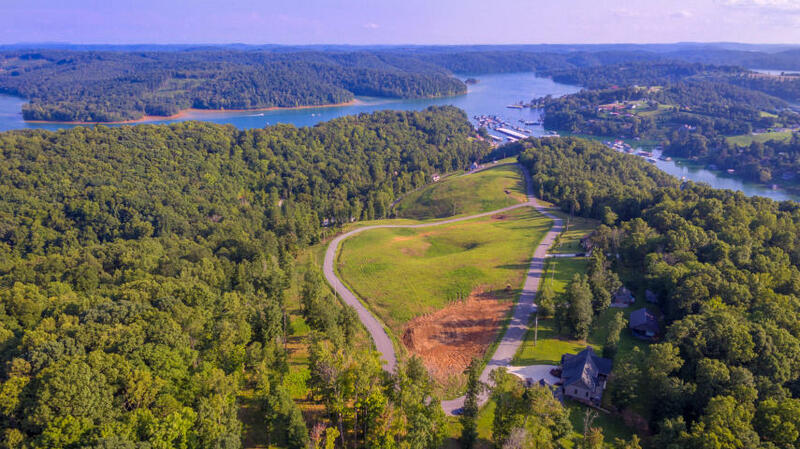 kingland estates — Alco Builders and Realty Co.
New community near Norris Lake just a short cart ride to Springs Dock. 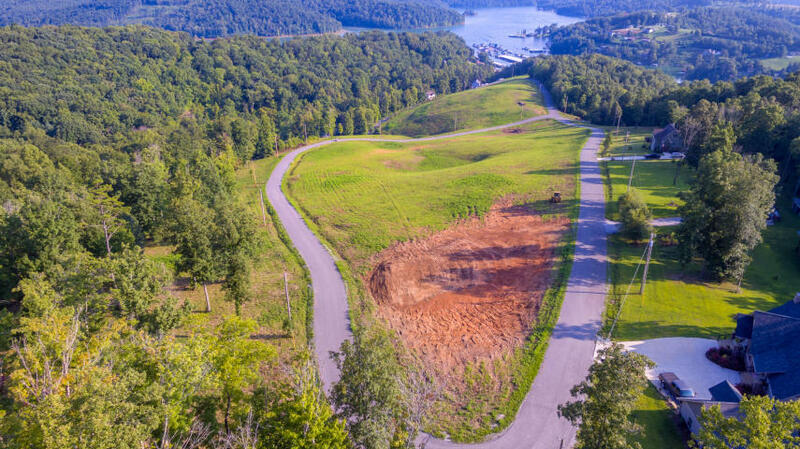 These building lots are perfect for both full time homes and vacation homes. 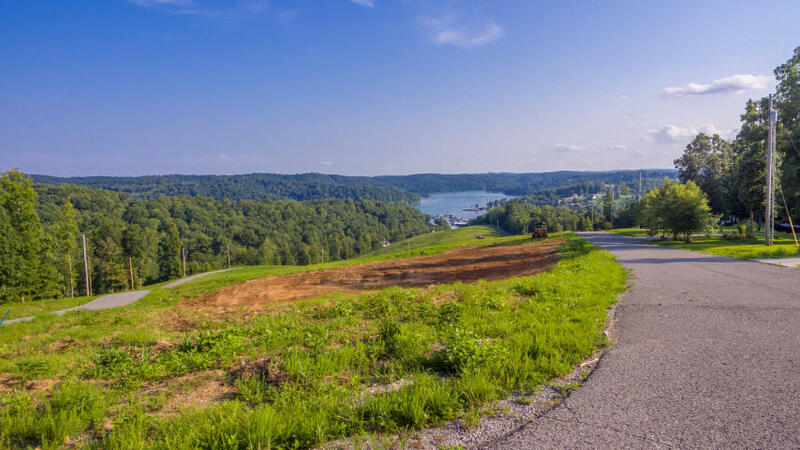 Enjoy the beautiful views and scenic Norris Lake while nestled in the mountains of East Tennessee.